My love affair with flowers began in my mother's cutting gardens as a child. Freshly-cut blooms were carefully arranged and placed on the camp porch or kitchen table, sweetening the summer days. Time spent living in New York City and the Adirondacks inspire the mystical musings of wildflowers, boughs, branches, textures and greenery that is included in every floral arrangement. 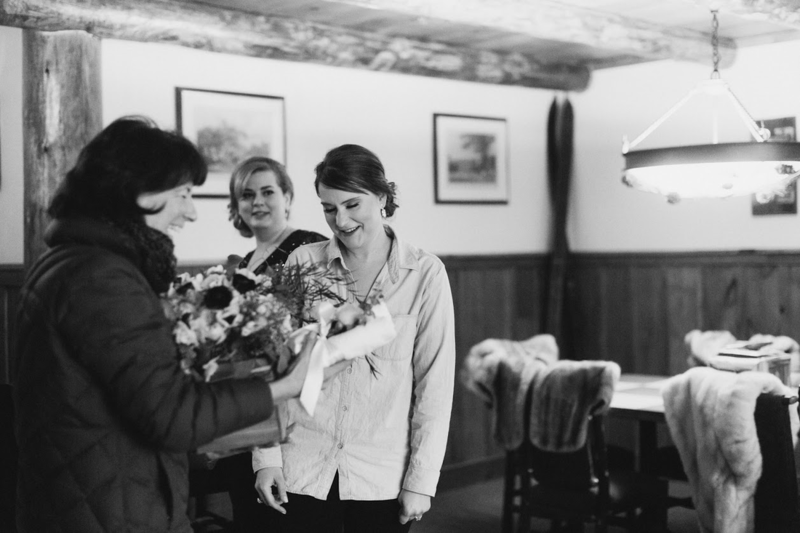 Each bride's wedding flowers are a reflection of her life - for Sarah, an entanglement of metropolitan quality and sophistication combined with the rustic elegance of the Adirondacks. This inspiration, coupled with the inspiration of her surroundings, grew into Sarah's mission to provide the greater Adirondack community with services that speak to both the refined and adventurous imaginations. 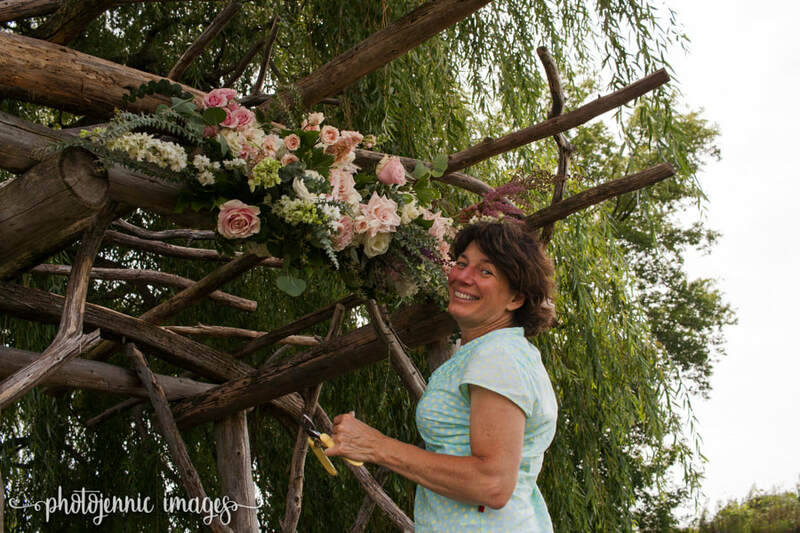 Boquet Valley Blooms offers floral event design for weddings and celebrations, as well as instructional floral workshops offered to the general public.